No-one ever made being late to the party cooler than The Caped Crusader. Any time there's a whisper of an after-party these days i make sure to leave the club a half hour before anyone to check the next venue for sky-lights. Then i hang the hell back. 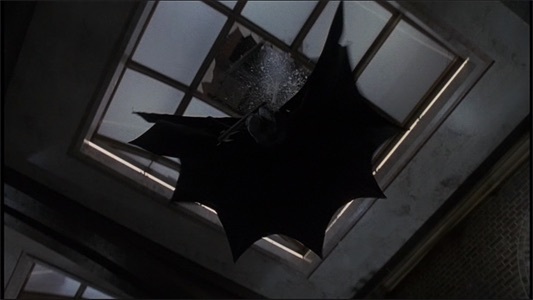 Problem with after-parties being is that if you hang back for too long, everyone's too mash-up to notice you coming through the ceiling anyway. I suppose it's all in the landing. 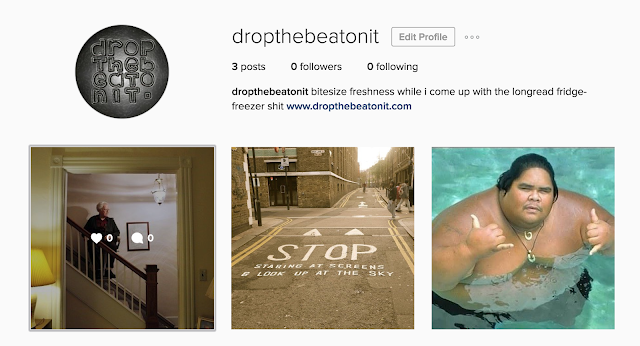 Dropthebeatonit now has an instagram account.